Do not assume the buses will travel everywhere that you want to go or that they will be on time. There are other ways of getting around like kombi (a type of van), private cars (or Lotacao), and taxis. Boats are commonly used on the rivers. Buses also skip over many interesting places in Brazil. You should also avoid overnight buses as they are common crime targets. So, try to avoid using them if you can and make shorter day trips. 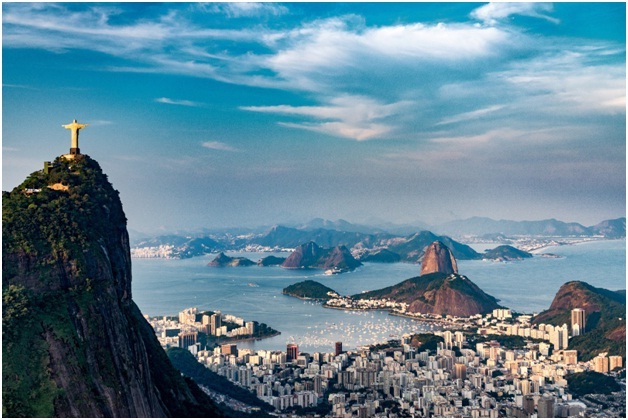 Rio de Janeiro, Sao Paulo, and Iguazu Falls are like New York City or London, every visitor to Brazil ends up here. They are still worth visiting, but if you want to experience the culture of Brazil, you will need to travel away from the larger cities. There are many other amazing locations that you can stop at, but remember to travel safely because tourists are still targeted by thieves outside of the major cities.